Through the Department of Mathematical Sciences, the Statistics and Mathematics Consulting Center (SMCC) serves researchers from Clemson University, commerce, industry, and government by offering data analysis, statistical guidance and interpretation, problem solving, scientific computing, and mathematical modeling. SMCC provides an interdisciplinary environment for collaboration and consultation. The mission of SMCC is to improve the quality of scientific analysis in support of Clemson's research efforts across a broad range of disciplines. 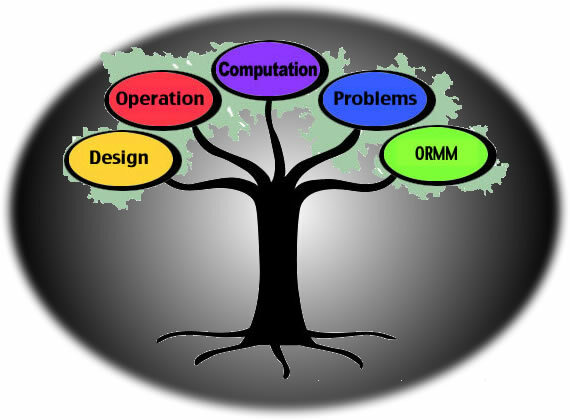 SMCC offers services for resolving statistical and mathematical software issues, research projects, and long-term collaborations for faculty, students, centers, and institutes. Short term assistance is free to Clemson University researchers. Additional arrangements may be necessary for larger and/or externally-funded projects. Walk-in service, reoccurring appointments, and extended grant support are provided. Please review our policies and schedule a meeting.